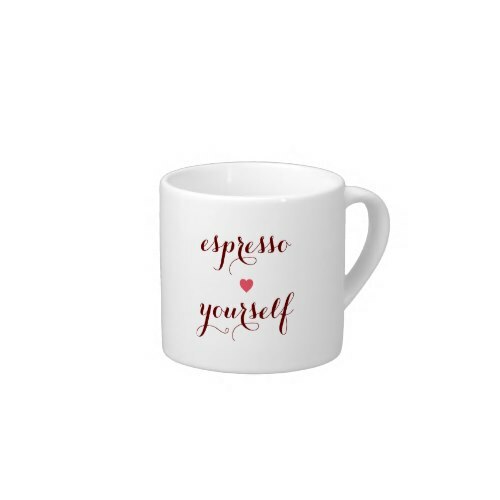 Espresso lovers morning coffee cuppa..
A fun, classic, cool, stylish, ceramic espresso coffee cup, perfect for the morning cuppa, featuring funny, humorous, quote "espresso yourself". A beautiful espresso mug, for the coffee aficionados, coffee addicts, coffee lovers of the world, sure to become a favorite. 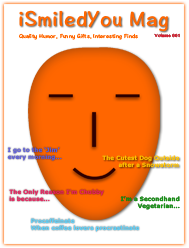 Makes a fun gift for loved ones, friends and family, for birthday, wedding, anniversary, christmas, holidays and more.